Can You Afford to File for Bankruptcy? 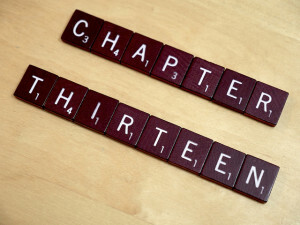 When you are barely making ends meet and you are considering filing a personal bankruptcy, you are likely concerned with how much a Chapter 7 or Chapter 13 will cost you. We understand that it can be stressful to come up with the money to file for relief from your debt, but working with the “right” lawyer is crucial to having success in your bankruptcy case. Having an attorney in your bankruptcy case can actually save you money and help ensure that you keep possession of as many assets as possible. It is common for individuals who are facing money struggles to be tempted to retain the cheapest lawyer they can find, but you sometimes get what you pay for. In other words, you don’t want to hire an attorney that is inexperienced or unreliable to handle your case. In an effort to save money, many individuals also consider hiring a bankruptcy petition preparer to assist with their bankruptcy filing. Although a bankruptcy petition preparer’s fees may be less, the only help you will receive is assistance with completing the paperwork needed to file your case. A bankruptcy petition preparer is not allowed to give you legal advice or to otherwise represent you as your case proceeds. This means that if any complications arise in your filing, you’re on your own. 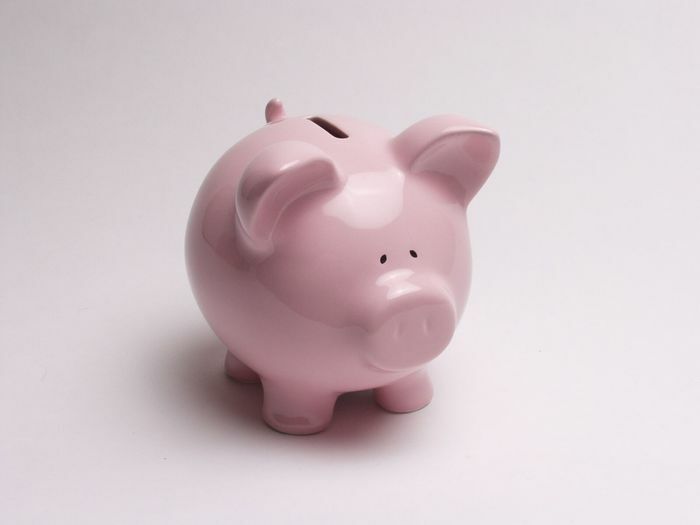 To prepare for your bankruptcy, start putting aside small amounts each month. Planning your filing allows you to save the money you need to afford it. Talk to friends and family members about making monetary gifts to assist you. It is essential that they understand they are giving (not loaning) the money because the debt will likely be discharged in your filing. 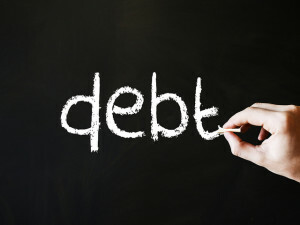 If you desire, you can always voluntarily repay them after your bankruptcy has concluded. Discuss other options with your bankruptcy lawyer, including establishing a payment plan. Remember, the small amount you pay your bankruptcy attorney is worth every penny when you discharge the majority of your debt and obtain a second chance with your financial future. The decision to hire an attorney is an important one and should not be based on advertising alone. At Faro & Crowder, PA, we believe our reputation and track record speak for themselves, but we welcome you to ask our other clients about their experience working with us. Contact our office today to schedule your free initial bankruptcy or foreclosure defense consultation. This entry was posted in Bankruptcy and tagged afford, bankruptcy, Chapter 13, Chapter 7, cost on July 10, 2015 by Michael Faro.